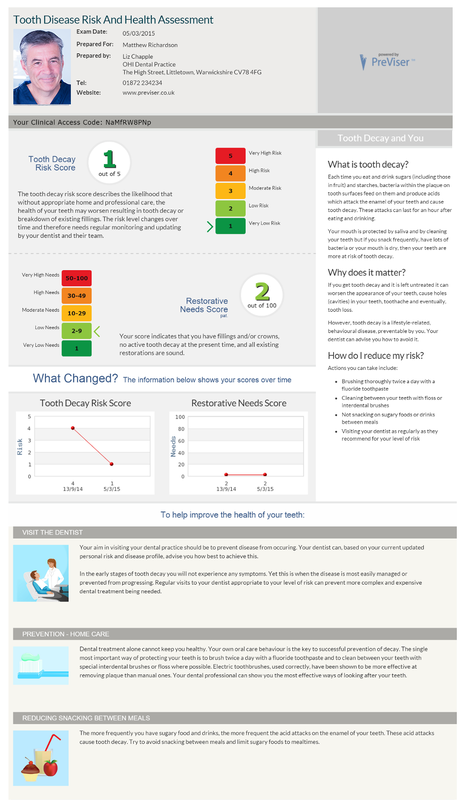 PreViser is an easy-to-use online tool which assesses your patients’ risk of developing oral disease, their current oral health status and the treatment or preventive interventions that may be needed to optimise their health. 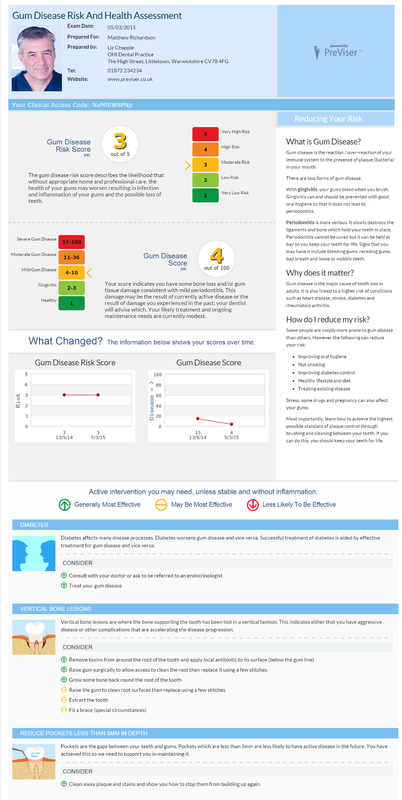 Online questionnaires are completed by patient and practitioner with personalised reports instantly generated using PreViser’s evidence based algorithms. 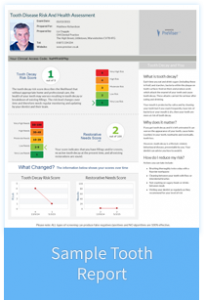 You have the option of completing a comprehensive assessment which includes perio, caries, oral cancer and tooth wear risk, and/or individual and more detailed reports for perio, caries and oral cancer. 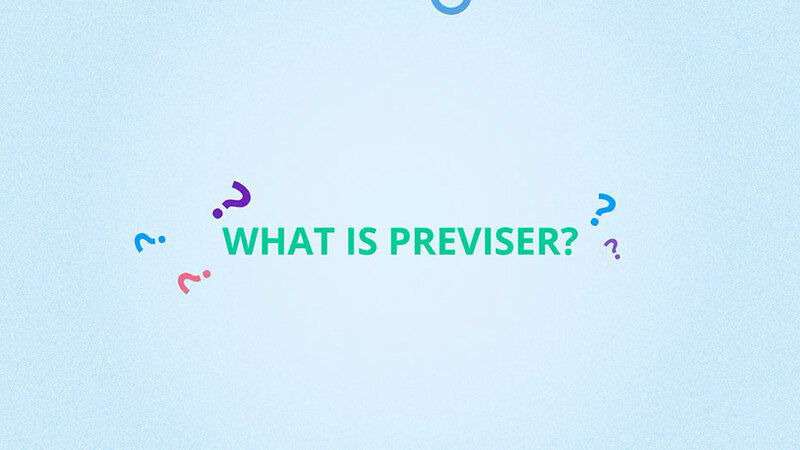 The beauty of PreViser is in patient communication: translating patients’ future risk and current health status into numbers which are reported on a traffic light scale, making it simple for patients to understand. 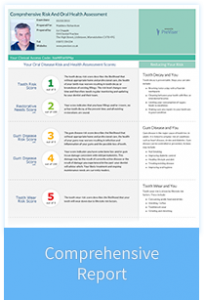 Text on the reports explains the importance of prevention and factors they potentially can control to reduce their risk. Graphs which show changes over time motivate the patient to take personal responsibility and demonstrate the success of both your clinical and their home care. 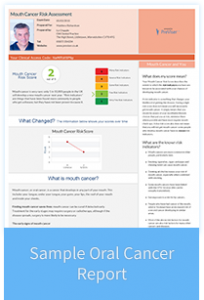 Finally, information is given for you to discuss with the patient on their clinical treatment options (driven by their clinical presentation). 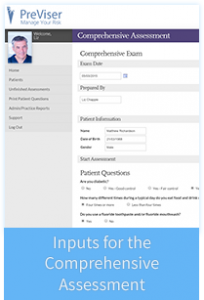 enables you to systematically categorise patients according to risk and determine more objectively the nature of care plans and recall intervals. We offer a month’s no-commitment free trial. Just click on the button below, complete your details and we will send you a referral code to activate your account. No download is required: all you need is a computer and an internet connection. Or give us a call on 0121 270 5567. I teach at a dental school. 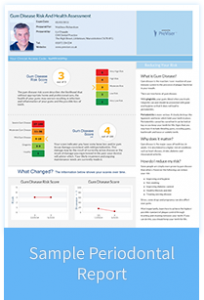 Can I use PreViser to train my students in risk assessment?